Training is held regularly and is aimed at all abilities. 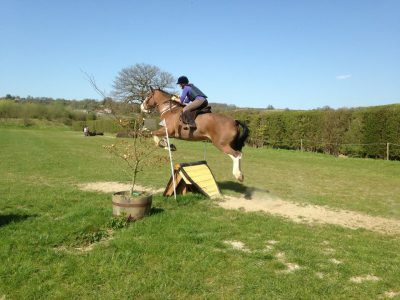 We cater from more nervous riders and young horses up to those already competing at a high level. On top of the normal training sessions we run Mini camps, Test and Retest days for dressage and Course Walking and Riding for SJ/XC. PLUS there is plenty of non ridden training available. Check out our Calendar and Facebook for details! Dressage training is held with Mary Coleman at her yard near to Ash. Polwork clinics are also held every month with Mary. Lessons are £30 individual, £20 shared. Polwork sessions are £20 shared. ​Contact Mary Coleman to book. Cross Country training is held with Alex Hudson at varying locations. Contact Jo Cocker to book. 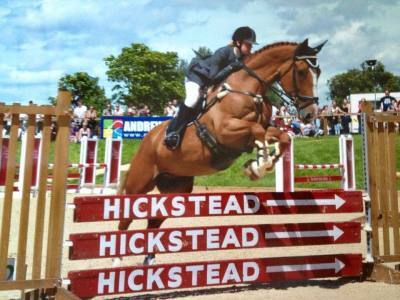 Show jump training is held with Chris Addington and Alex Hudson at varying locations.. Individual lessons are £25 for half hour and groups of 3 £15 a hour. Contact Jo Cocker to book. Teams are entered in for a wide range of competitons and the club is lucky to be successful at local, Area and National level. The Club does subsidise entry fees for Area and National Competitions, in return we ask that you attend training sessions and volunteer to help out at at least one event. If you are interesting in joining a team or even just helping out then please contact the relevant Team Captain. For BRC Competitions the rulebook can be found via the Links page. Competition rules and horse/rder eligibility can be found in there. Please also remember that BRC is very strict on Flu Vaccinations. They MUST adhere to the Flu Vacc rule, a handy checker can also be found on the Links page. 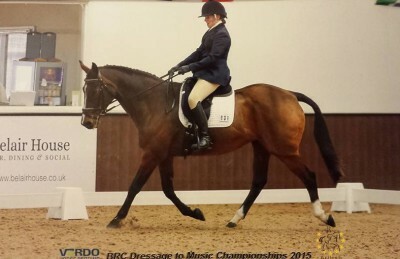 TEAM CAPTAIN: SAM PRIOR The dressage teams are pretty busy sending teams and individuals to the BRC Area qualifiers and National Championships for the Novice, Intermediate and Summer Dressage Championships. Dressage to Music is also very popular within the club. We also have a successful BD Team Quest Team competing in the Southern Region. The Club also sends teams to local Dressage Team events, this is a great way to start out on a team and get brave enough to move up a level! TEAM CAPTAIN: VACANCY The Club sends teams and individuals to the BRC Area qualifiers and National Championships for the Novice, Intermediate and Summer Show jumping and Style Jumping Championships. 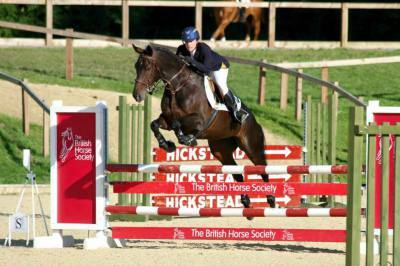 We also send a number of teams to Hickstead and Kent County. The Club is also active at local SJ Team events. TEAM CAPTAIN: TERESA NEW The Club sends teams and individuals to the BRC Area qualifier and National Championships for the Horse Trials Championships. 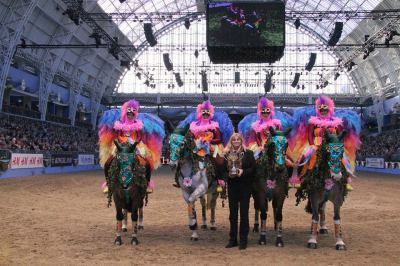 The Club had been extremely successful in Quadrille having won the title of BRC SEIB Quadrille of the Year at The London International Horse Show, Olympia, 5 times out of 5 attempts.